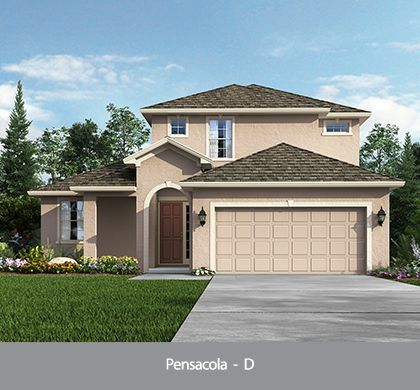 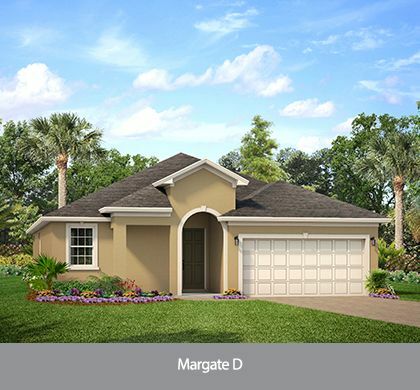 Single family homes in Davenport from the Mid $200s! 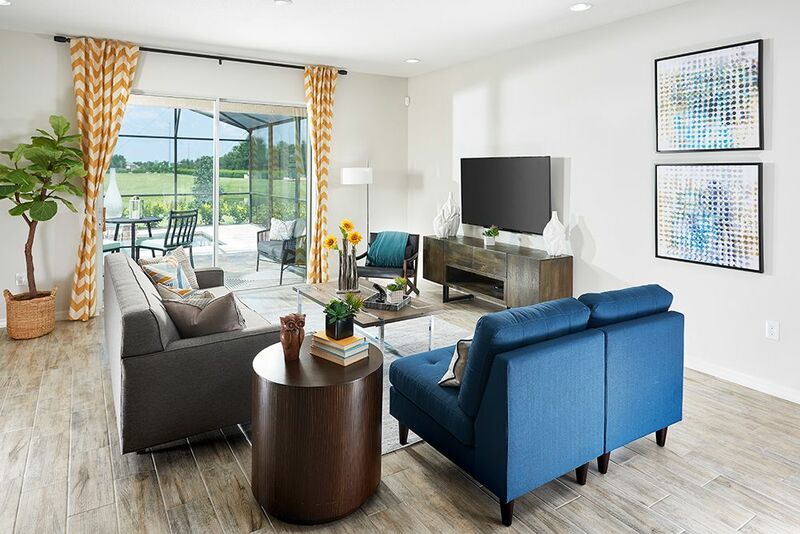 Crofton Springs at Providence is a resort style community offering single family homes ranging from 1, 811 square feet up to 3, 075 square feet! 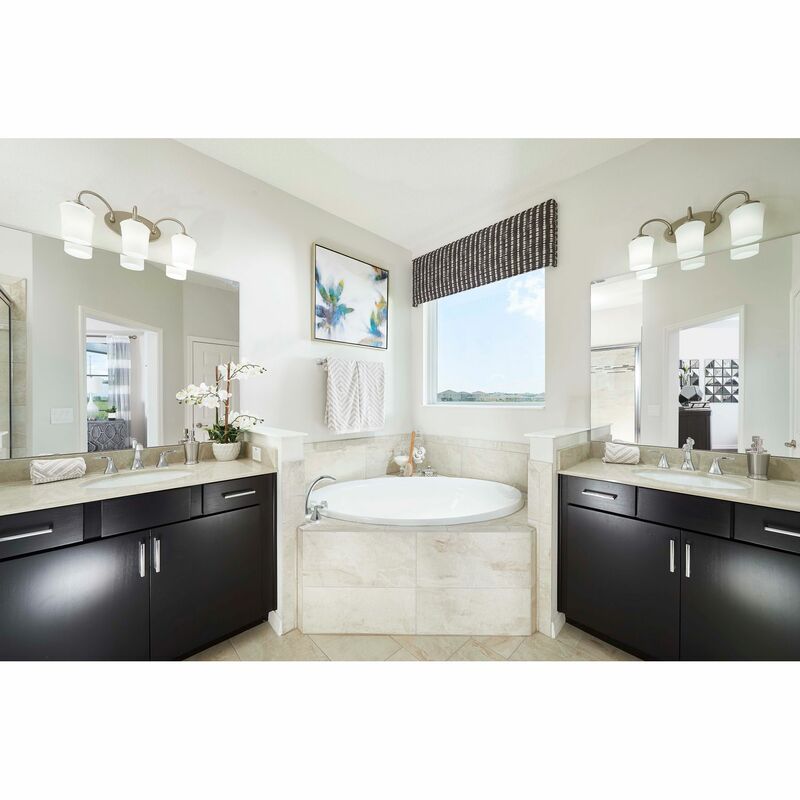 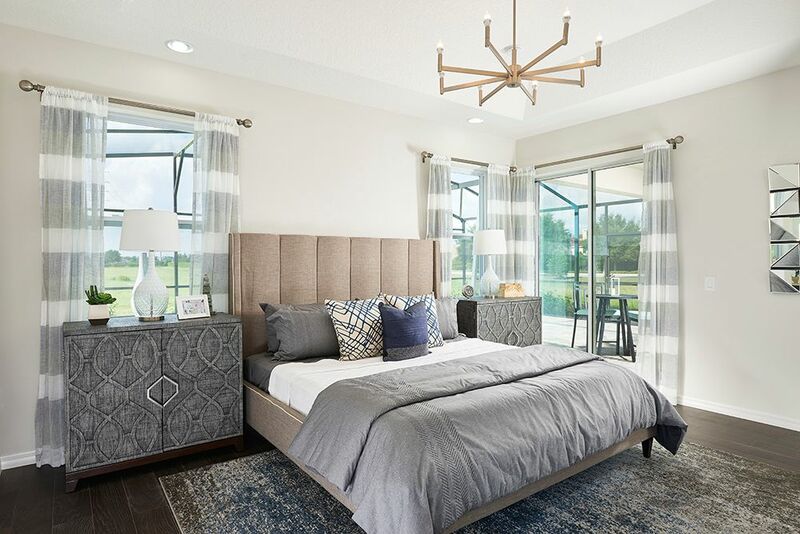 Park Square Homes is proud to feature our stunning residential homes, offering 3 to 5 bedrooms with generous open living areas and many elegant design features every homeowner desires. 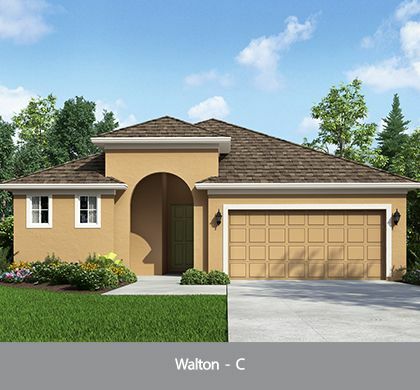 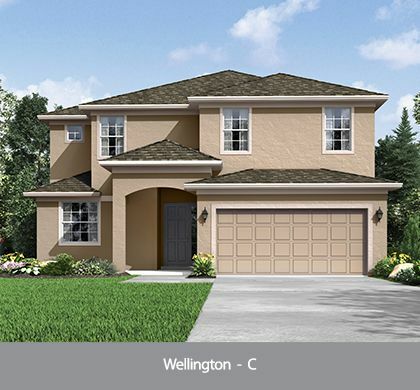 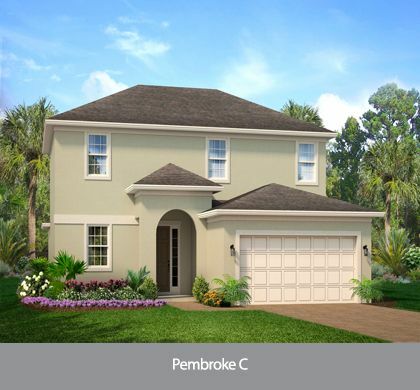 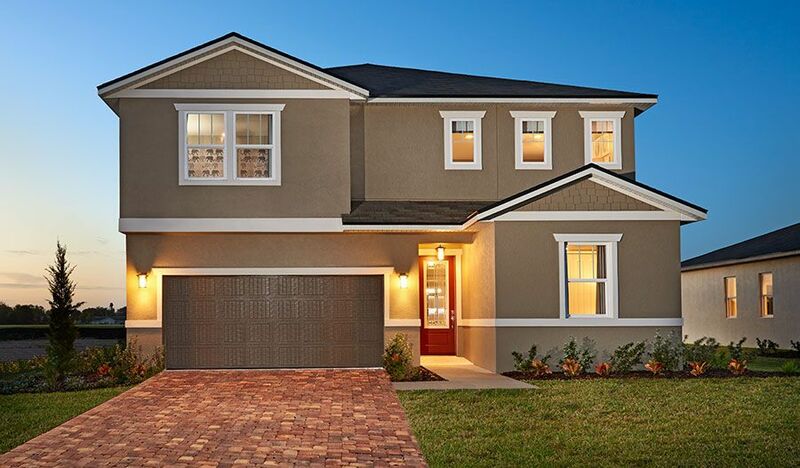 Crofton Springs offers a feeling of true exclusivity in one of the most luxurious resort-style communities in Central Florida. 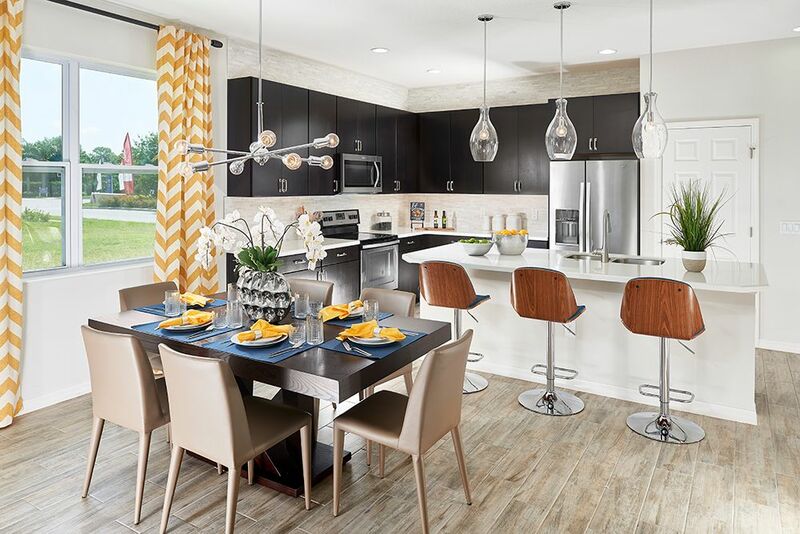 Experience a lifestyle like no other in Crofton Springs at Providence by Park Square Homes!